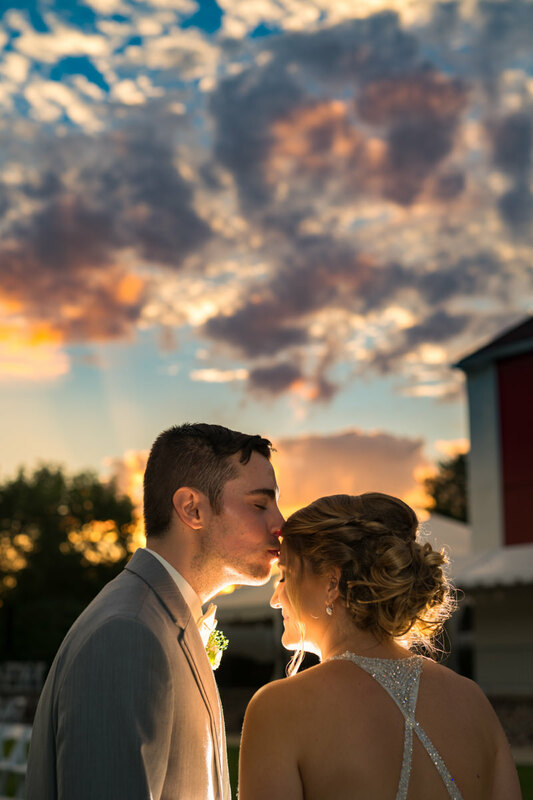 The Barn on Bridge is one of those perfect Barn venues that has everything you could ever want right on-site. 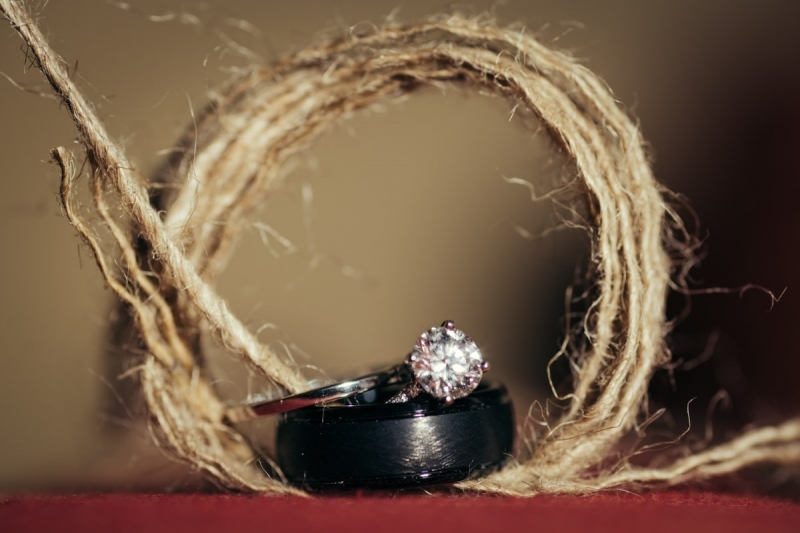 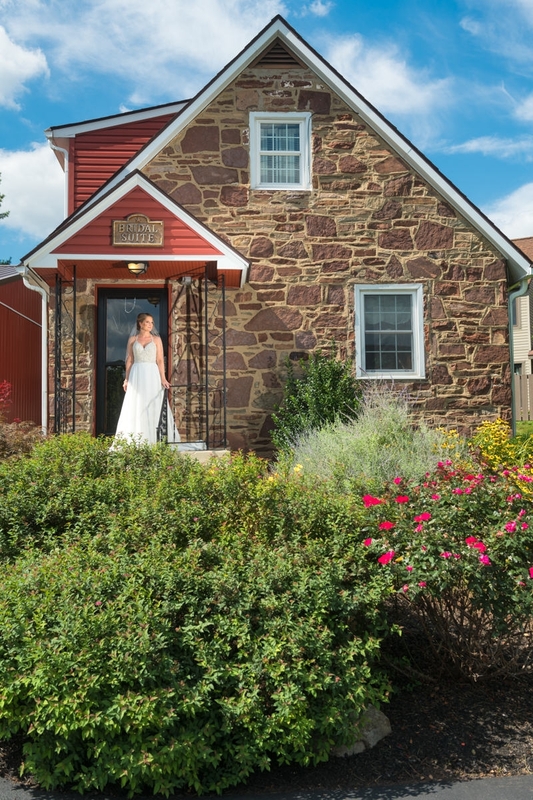 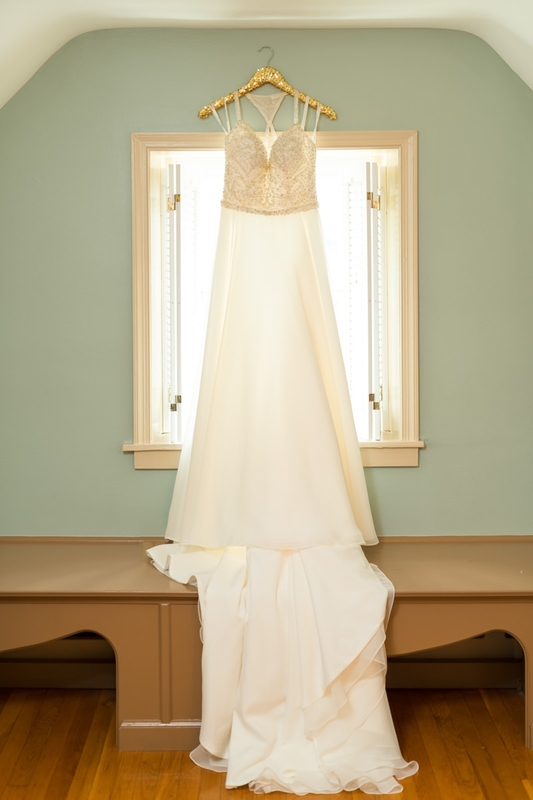 The location is flanked by a beautiful two-story carriage house that is a free-standing bridal suite. 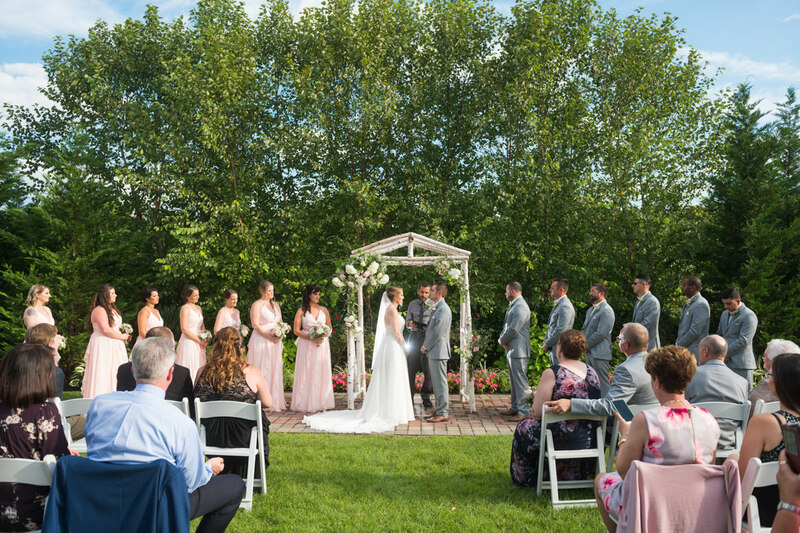 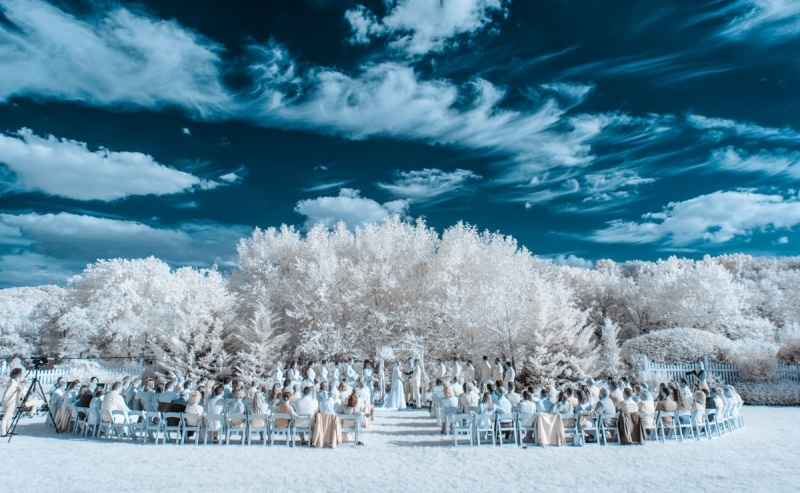 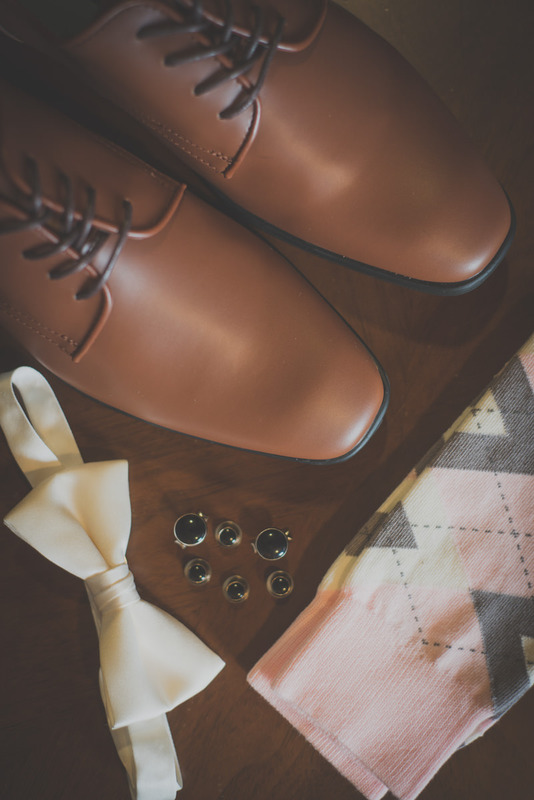 With multiple ceremony locations, The Barn on Bridge insures that you will be prepared no matter what the weather. 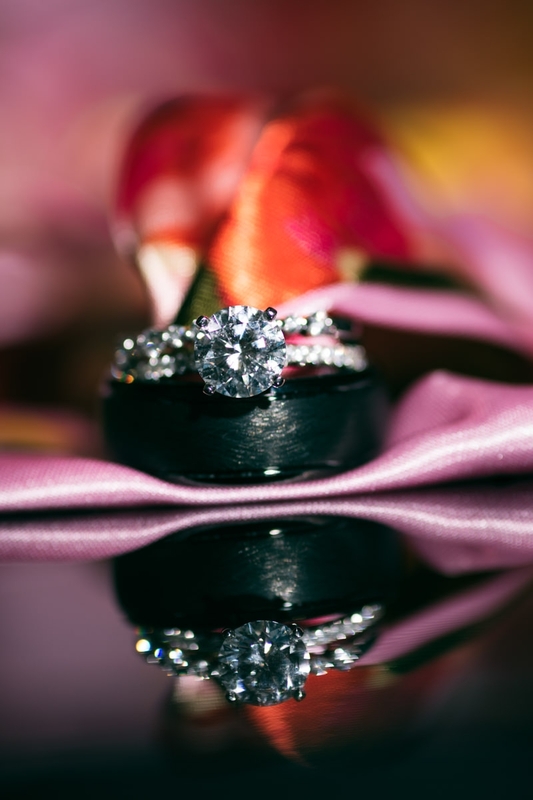 The staff of Robert Ryan catering & design are always well prepared and are the best for us to work with. 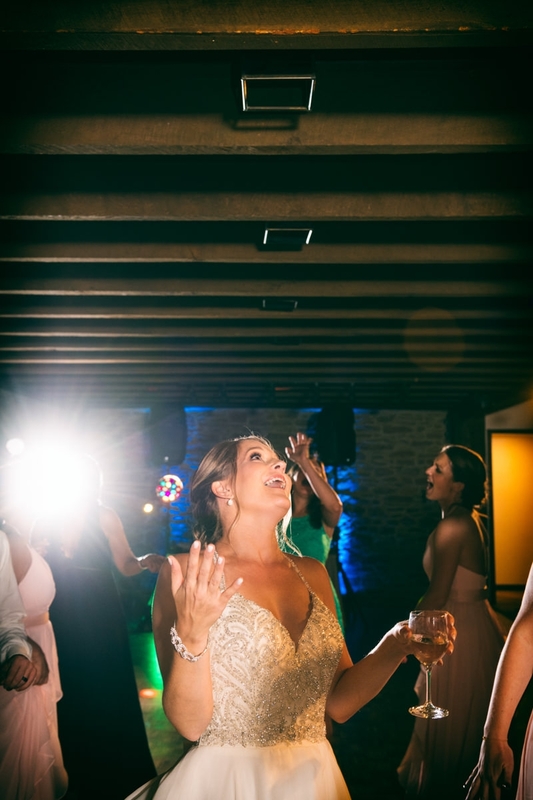 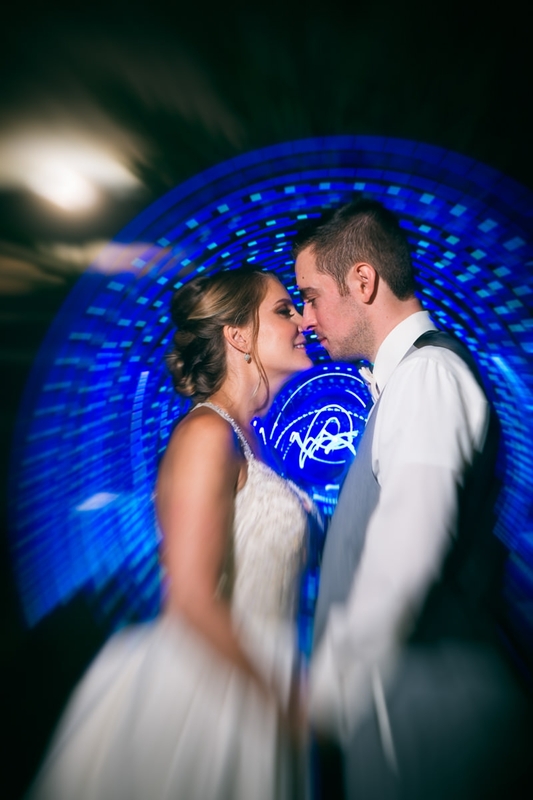 For Tanya and Ryan’s wedding, they chose the all-in-one experience. 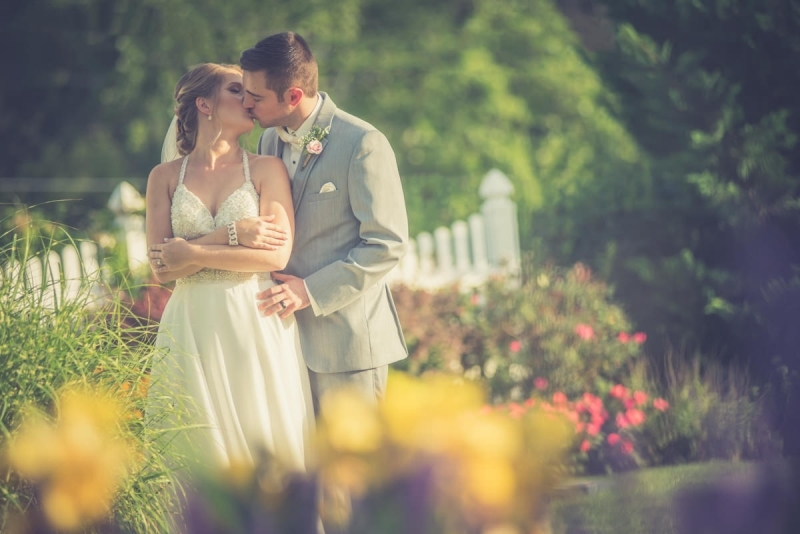 It was the perfect day for their beautiful wedding! 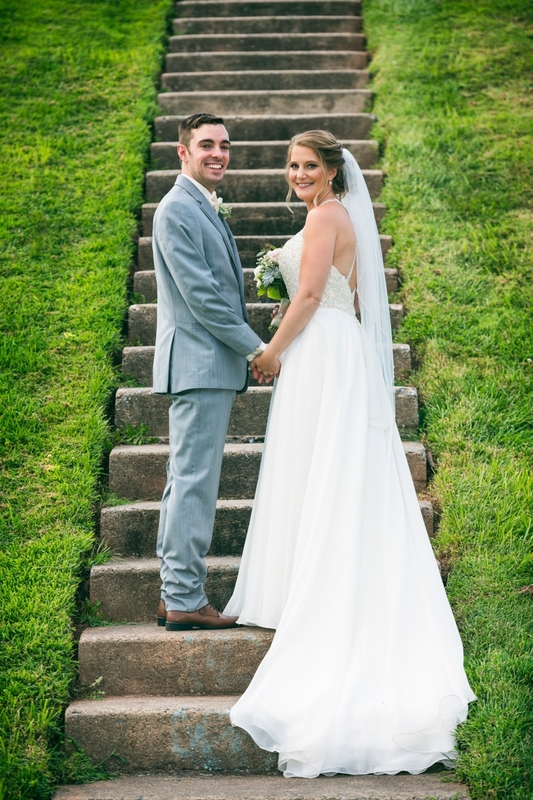 There are so many great things we could say about these two! 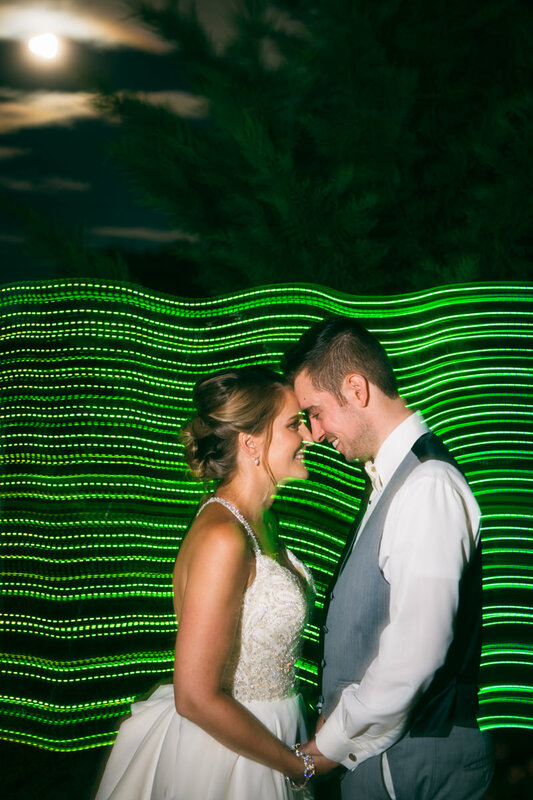 They are downright awesome and genuine people. 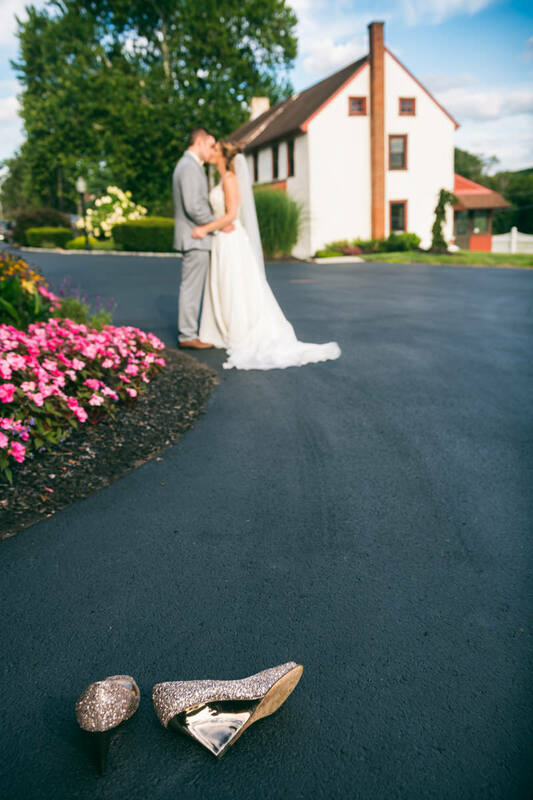 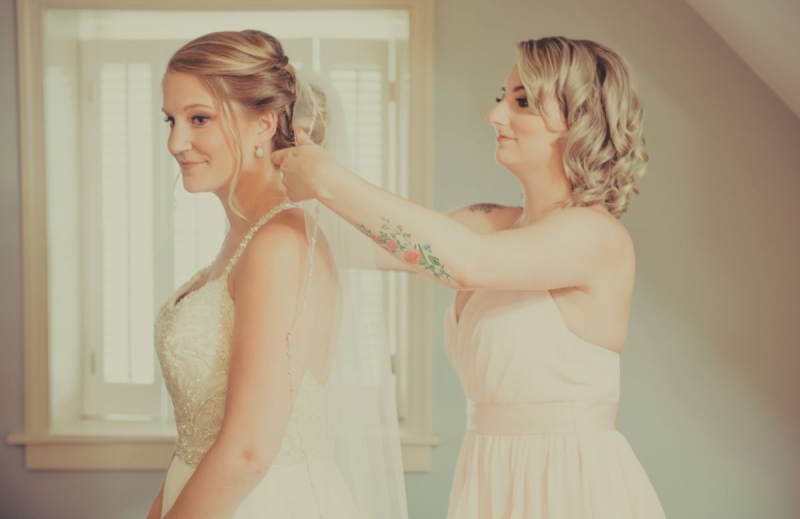 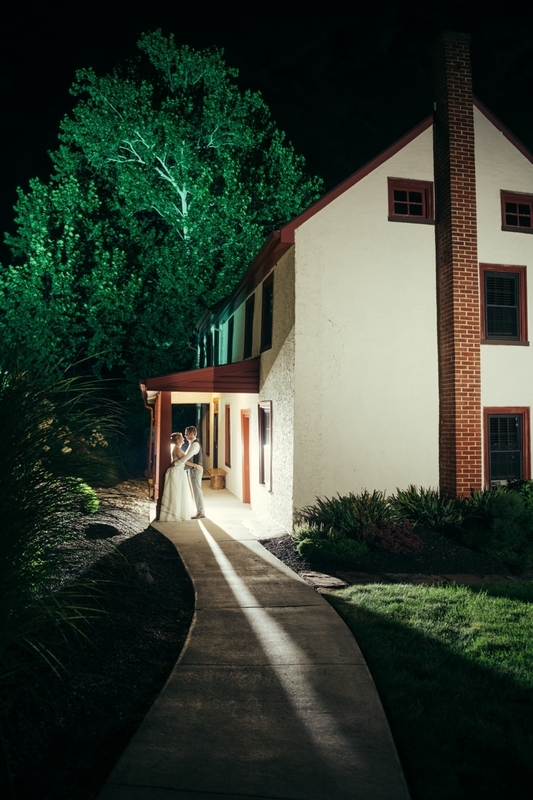 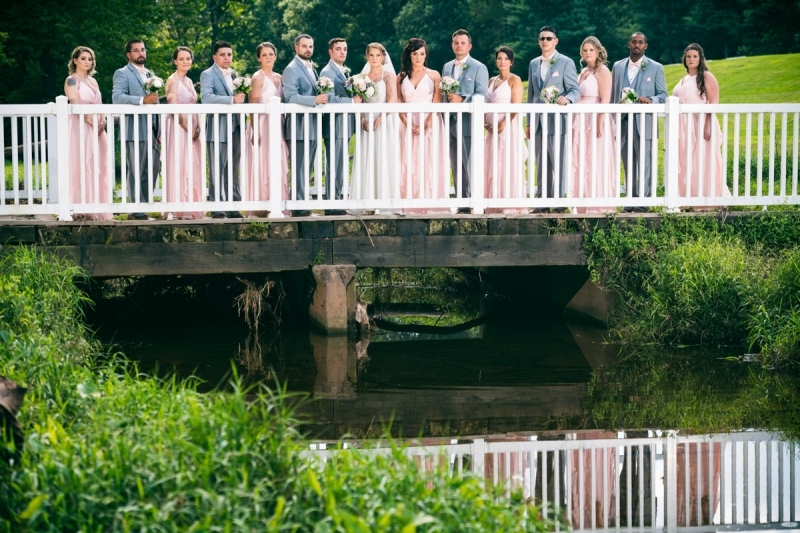 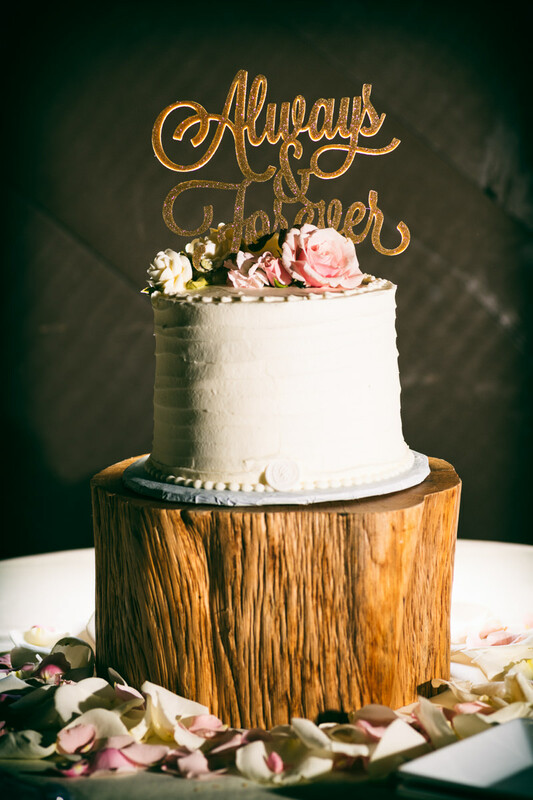 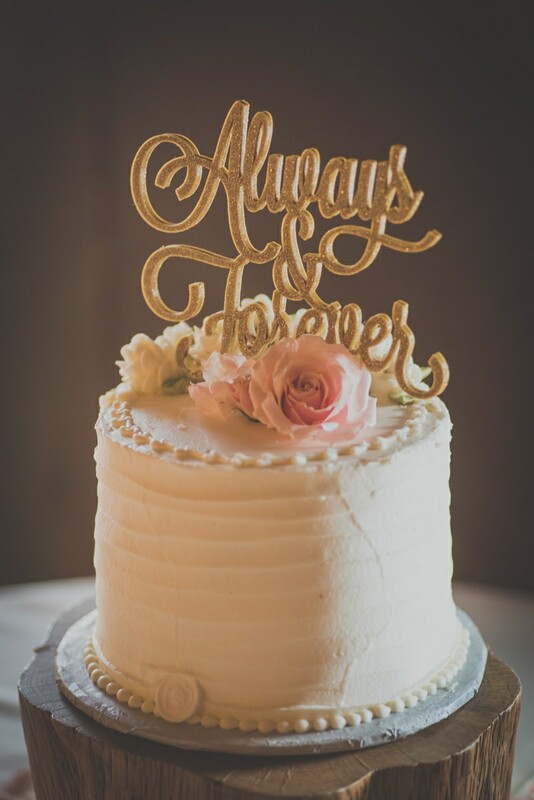 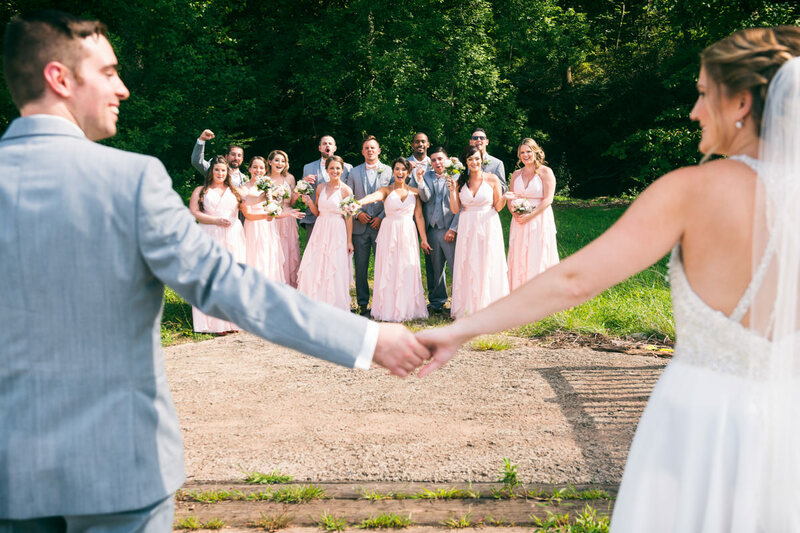 Here are just a few of the many highlights from their beautiful Collegeville Pennsylvania wedding.